We are offering Customized Sticky Note Pad. Students can use a custom note pad for preparing notes in class. Businesspeople can use it for conventions, meetings or seminars. It can also be used for travel journals, personal diaries etc. 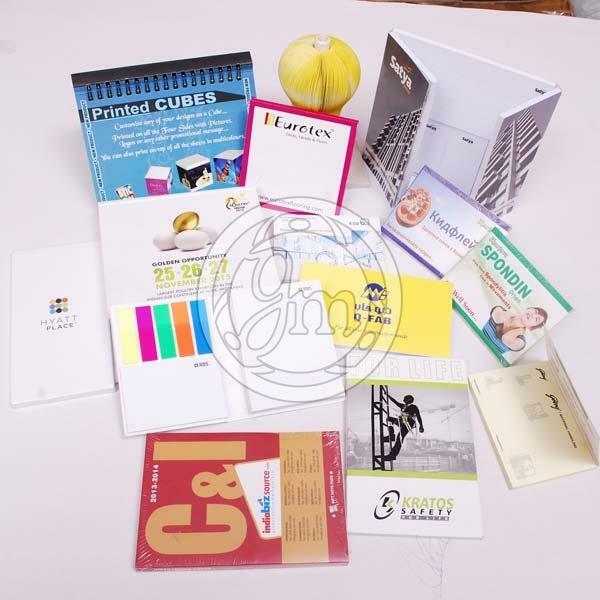 We are named among the renowned manufacturers and suppliers of customized sticky note pad from delhi, india. Our customized sticky note pad is sure to be something that would be well-suited for any business. We make available custom note pads in various shapes, sizes and colors as per the requirements specified by the buyers.